To gain true equality in Grand Rapids a new municipal vision of belonging must be imagined. A belonging that allows black and brown bodies to speak into the formation and reconfiguration of policies that actually protect them from illegal discrimination. The fungible nature of basic citizen rights afforded to minorities in Grand Rapids has been the impetus for the racial tension for quite some time now. Discrimination is clearly a national problem and not unique to Grand Rapids. 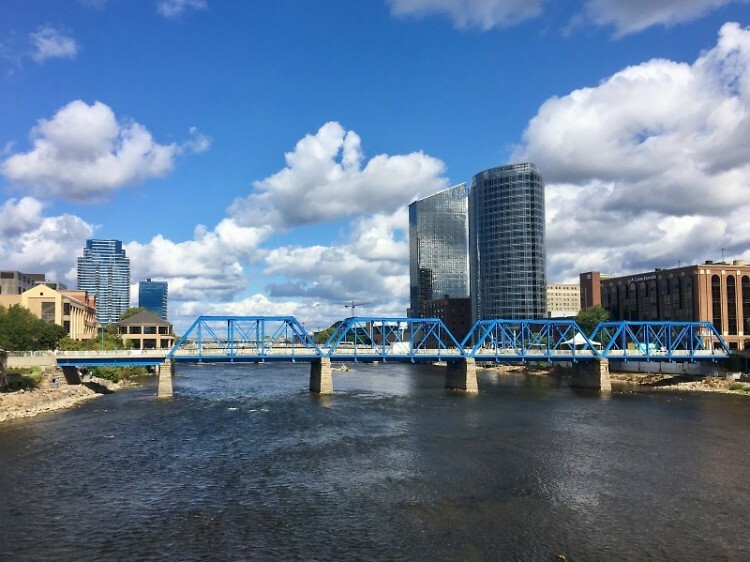 Nevertheless, one of the most profound enclosures of black and brown access to economic opportunity, housing and public accommodation in the United States is in the City of Grand Rapids. 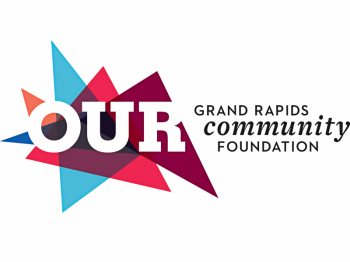 For over a year now, I have been involved in individual and collective conversations about the state of race relations in the City of Grand Rapids. It has become abundantly clear to me that, in the words of Andrew Hacker, we essentially reside in two cities that share the same name and boundaries, “One black, one white, [and those cities are] separate, hostile and unequal.” What was birthed out of those conversations is a draft of a new Human Rights Ordinance for the City of Grand Rapids. The newly proposed Human Rights Ordinance represents a culmination of voices. Some on record, but most who spoke and advised in confidence for fear of retaliation. As I met with people, while simultaneously drafting the ordinance, I found myself immersed in a series of conversations that essentially could be reasonably interpreted as negotiation for black and brown citizenship rights in a predominately white city. The negotiations were quite dynamic. First there were, what I call, the internal negotiations. These were conversations with people and groups that have expressed profound suffering in our city at the hands of illegal discrimination. I’ve heard stories of people losing jobs, being denied promotions, facing illegal evictions, not being allowed to enter places of public accommodations, or made to feel incredibly unwelcome, because of their race or national origin. Most internal negotiations for support of the ordinance resulted in quiet, confidential consultation and an expressed reluctance to show up to any community meeting on the ordinance or go on public record as supporting the ordinance because of fear of retaliation. The major retaliatory fears of this group: loss of employment, as well as social and political capital. Then there were, what I call, the external negotiations. These are individuals and groups of people, mostly white, who sympathize with a stronger anti-discrimination ordinance but question the practicality of such an effort. Major criticism from this group is the fact that we have federal and state anti-discrimination protections. It’s important to note that these federal and state protections were in effect when Forbes Magazine listed Grand Rapids as one of the worst cities in the United States for Black folks to prosper. The main question to be asked here is: Are we ready as a city to take Human/Civil Rights as seriously as we take criminal justice? We have achieved true equality when we swiftly respond to employment discrimination as swiftly as we would respond to theft of property. When we respond to black and brown bodies being held to a higher standard in our places of public accommodation (i.e. black/ brown cover charge v. not for white) as we would an unsafe or impaired driver on our roads. Discrimination, just as criminal acts have devastating effects in the lives of the injured party. Yet we see one as optional. If a group of citizens in an apartment complex called the police and reported massive car break-ins one evening, would the police respond and investigate? Or would they hire an outside consultant to examine the validity of the collective complaint? We all know the answer, the citizens would lodge their complaints and the investigation would commence. Why is that? The historical mindset of the citizen in Grand Rapids has been cultivated inside the processes of displacement for black and brown bodies. As a result, it is extremely difficult and in most cases impossible for minorities to be considered an equal partner in affirmatively furthering their own civil and human rights, but relegated to the position of student. Never the teacher of their experience, always the student. A student whose sole place in their hometown is to go to work and carry the burden of discrimination and be reprimanded for how they process their experiences with discrimination. By virtue of this inverse relationship, the connectivity is lost between the municipality and the daily reality of black and brown citizens in our city. Therefore, any attempt at majority rationality will be shallow at best and irrelevant at worst. To gain true equality in Grand Rapids a new municipal vision of belonging must be imagined. A belonging that allows black and brown bodies to speak into the formation and reconfiguration of policies that actually protect them from illegal discrimination. Policies that are not disrupted in an attempt to maintain the racist aesthetic status quo. One of the most riveting testimonies I heard during the “internal negotiations” was from a group of black men and women that so eloquently stated that the, “City has a disdain for our sense of Journey.” In this conversation, the “City” meant the spirit of the municipality as a whole. Unfortunately, this narrative is very common in the Black community. The sense of journey refers to the career aspirations and the quest for what Dr. Randall Jelks terms, “Middle class respectability.” As a result, professionals of color seek opportunities in other towns across the country where their expertise is respected regardless of race or national origin. It is important to note that for every professional of color that leaves Grand Rapids to fulfill their sense of journey and gain that respectability, that is another black/brown person that contributes to the narrative of Grand Rapids being an unwelcome town for people of color. But I believe there is hope for the future. We can change the trajectory of the separate and unequal narrative. We have an opportunity here to double down on illegal discrimination in Grand Rapids. The proposed Human Rights Ordinance for the City of Grand Rapids will require thorough investigations of complaints of discrimination and seek to make people whole who have been victimized by it.